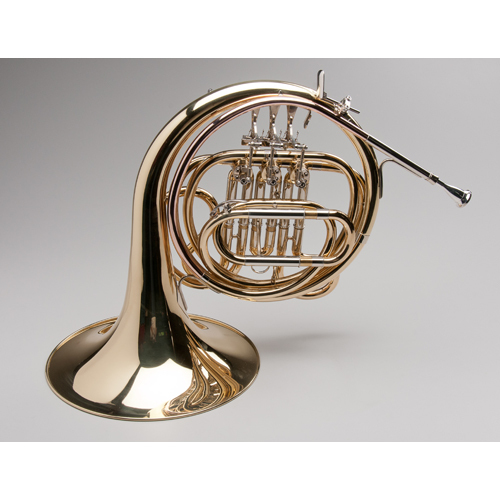 This is the perfect starter French Horn. 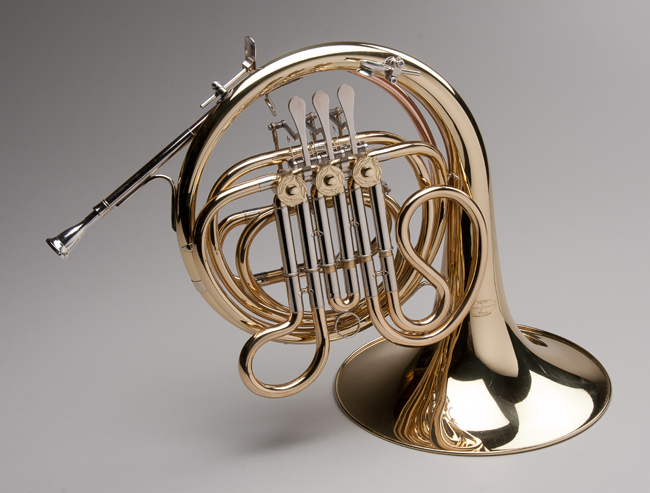 The Tempest Agility Winds F Horn is built to withstand tough duty, with Nickel silver inner and outer that also prevents corrosion. 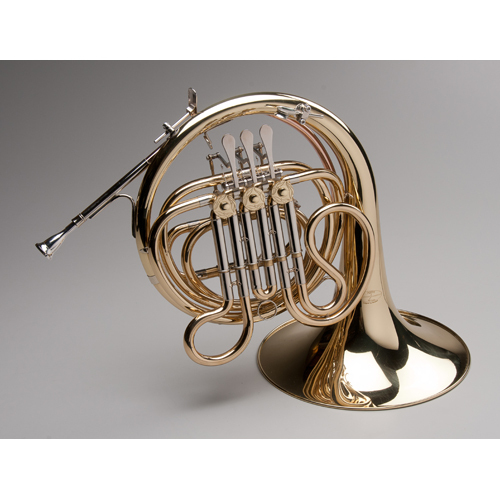 The warm rich tone, excellent flexibility, quick response, and superb intonation make it the ideal musical investment. The Lacquered Yellow brass body is fitted with 3 lightning fast rotary valves. The specs include a .472″ bore, 12-1/8″ bell diameter, medium bell throat, and mechanical lever action. 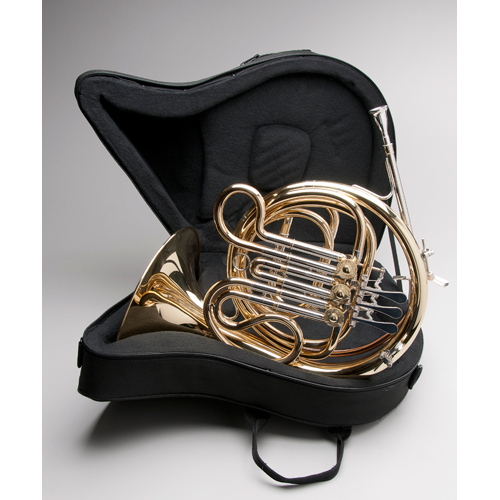 The Tempest Horn comes with a hard case, mouthpiece and our 5-year warranty. Available in “Screw Bell” and “Fixed Bell” configuration.